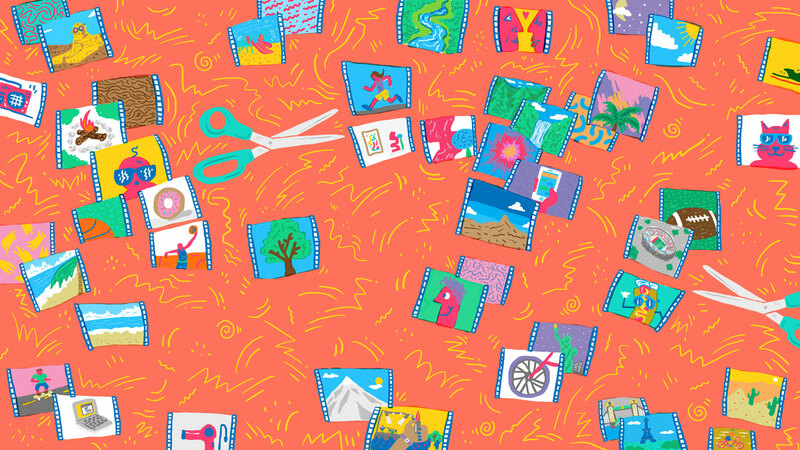 Header illustrations for tutorial videos with an emphasis on conceptual, rather than literal, artistic interpretation of the tutorial topic and content​. 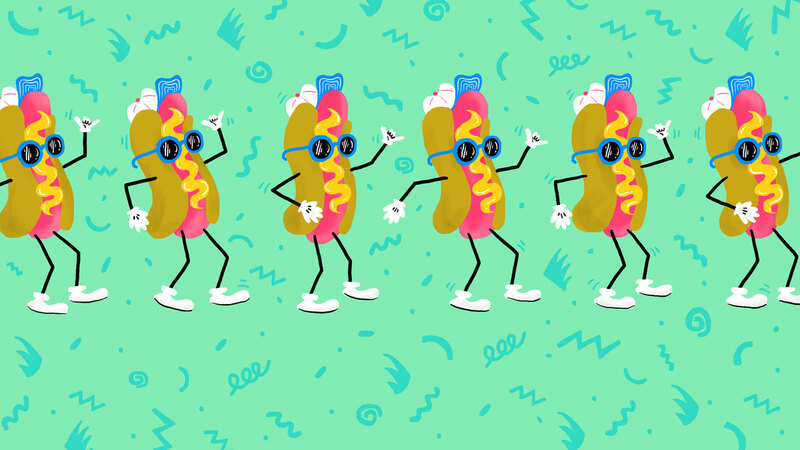 The dancing Hot Dog represents how to create shape layers from vector layers for easy animation in After Effects. 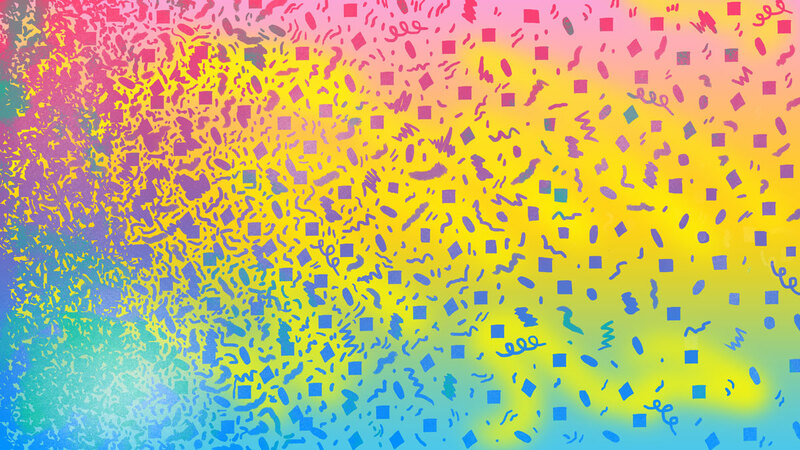 The noisy abstract pattern is on how to remove noise from audio files in Audition. The third piece is on how to share clips, sub clips, and rough cuts between Prelude and Premiere Pro.